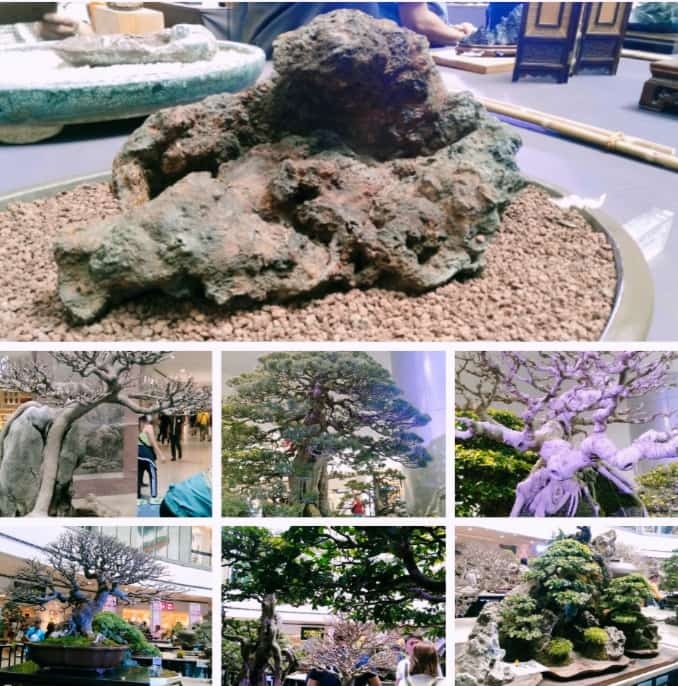 The first one-of-a-kind exhibit of precious bonsai trees in pots, viewing stones and ikebana arrangements and workshops by Masters of the craft is all set at Sanib Pwersa a show that puts the spotlight on over 200 bonsai trees, sueseki viewing stones and ikebana creations. It is also the first time these three Japanese art forms and culture will be featured in one big Philippine show. Currently located at The Block Atrium, SM North EDSA from March 22 to 25. the show promises to be the biggest.  grandest. and most attended exhibit because of its lineup of distinguished lecturers National Bonsai Association of Taiwan Bonsai Master Amy Liang, Bonsai Master Kunio Kobayashi from Japan. Bonsai Master Yen Zi Jung from Taiwan, Bonsai Master Wu Jian Zhang from Taiwan, Expert on Viewing Stones Thomas Elias from USA. Expert on Viewing Stones Hiromi Nakaoji from Japan. and lkenobo Professor Romeo Balderrama, Jr. from the Philippines. Through the continuous efforts of SM Supermalls, in partnership with The Philippine Bonsai Society (PBSI) and major organizations such as the Natural Stone Society of the Philippines, and lkebono Ikebana Society of Manila 67, nature lovers can experience yet another 'green' malling experience. The show is open to the public, so don’t miss out on learning something new about the wonders of Bonsai, Ikebana and sunseki from experts.